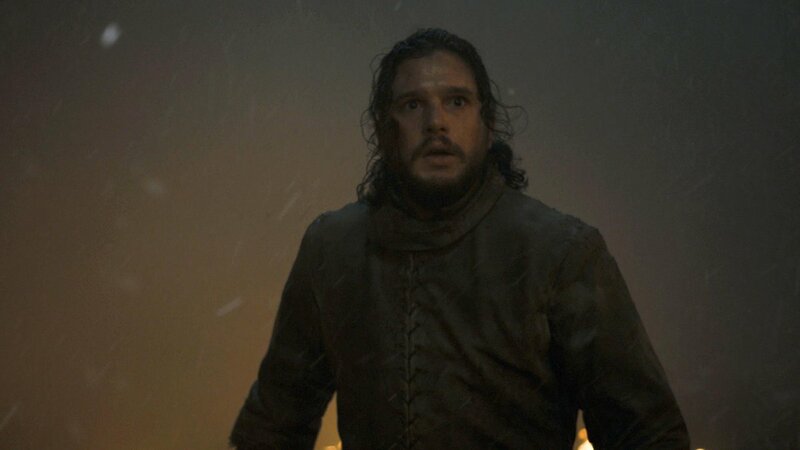 In case you’ve been living under a rock somewhere in the Iron Islands, you know that the final season of Game of Thrones is approaching faster than a White Walker army. Need proof? 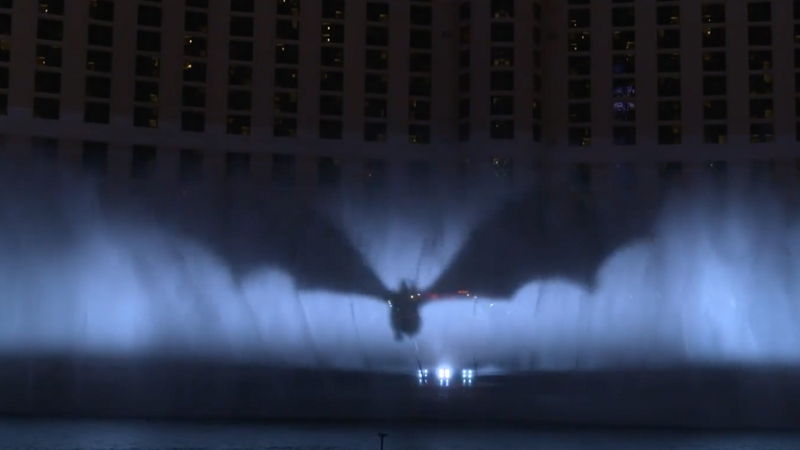 Check out the Bellagio fountain show in Las Vegas, which has traded in Sinatra for Ramin Djawadi’s iconic Thrones theme; and added a few dragons to boot. Check out the video (via Entertainment Weekly) below!